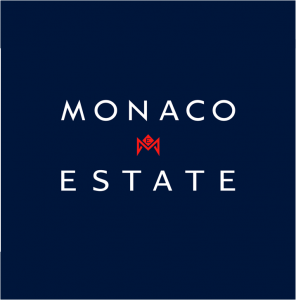 Spacious studio for sale in Monaco’s new modern building, which will be completed in 2018-21. Attractive payment schedule with an option to reserve your preferred apartment (layout, size, view, etc.) The building will be finished with high quality materials and is located in a residential area of Jardin Exotique / Monaco. The studio consists of an open kitchen, spacious living room, and a bathroom (2nd floor of the building). It is possible to convert the studio into a 1 bedroom apartment or separate the sleeping area by making minor adjustements. I am interested to receive more information on property ID AP141/0417. Please contact me.